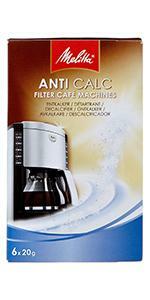 Comment: Item is in original packaging, but packaging has damage. 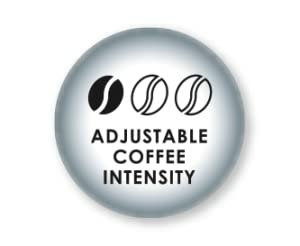 Small (less than 1/4" x 1/4") cosmetic imperfection on the front of the item. 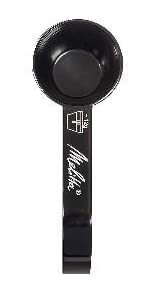 Small (less than 1/4" x 1/4") cosmetic imperfection on the top of the item. 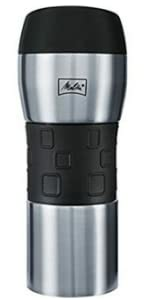 Medium (less than 1" x 1") cosmetic imperfection on the sides of the item. Medium (less than 1" x 1") cosmetic imperfection on the back of the item. 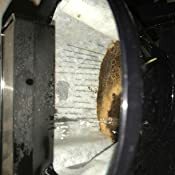 Accessories may have cosmetic damage. 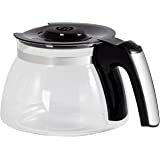 We have stood for coffee pleasure since Melitta Bentz invented the first coffee filter in 1908, thereby laying the foundation for the modern coffee enjoyment. 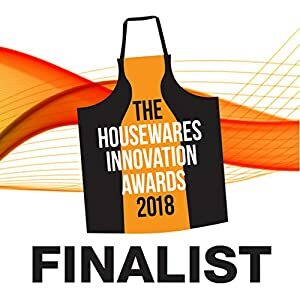 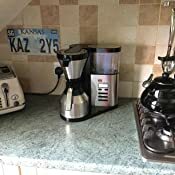 This coffee pleasure was then and is now our inspiration to always offer the best quality and unique coffee enjoyment with competence, inventiveness and a love of the product. 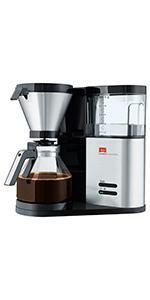 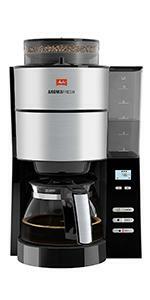 The new Melitta AromaFresh Grind and Brew filter coffee machine is equipped with an integrated grinder. 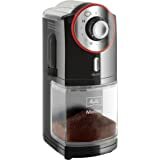 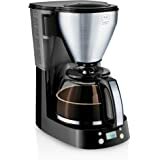 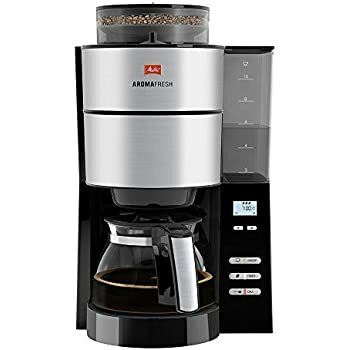 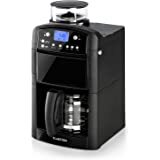 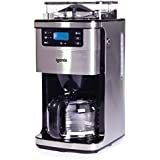 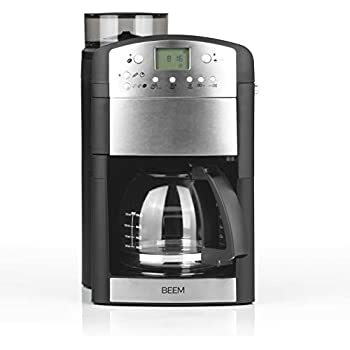 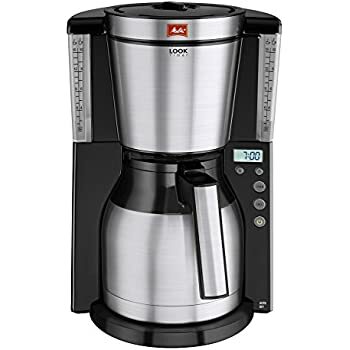 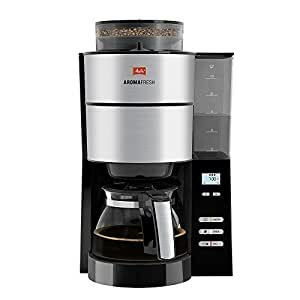 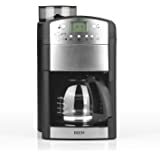 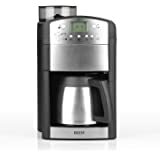 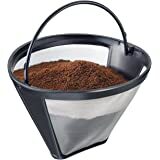 This lets you prepare delicious filter coffee from freshly ground coffee beans to your individual taste, as the grinding level (from fine to coarse) and the coffee strength (mild, medium, strong) have a variety of settings. 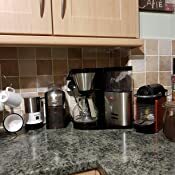 Programme the warm keeping time to your individual requirements, choose from 20, 40 or 60 minutes. 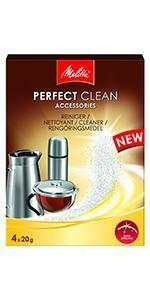 At the end of the programmed time the Melitta AromaFresh switches off automatically. 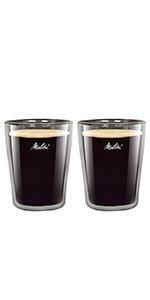 The passion of coffee! 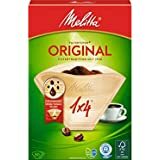 This is the value that Melitta has embodied since 1908, the year that Melitta Bentz invented the first coffee filter, revolutionising coffee preparation. 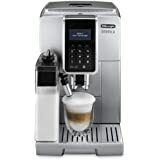 This delight in coffee, then as today, is our impetus to offer you always the best quality and unique coffee enjoyment, with our coffee expertise, ingenuity and love for the product. 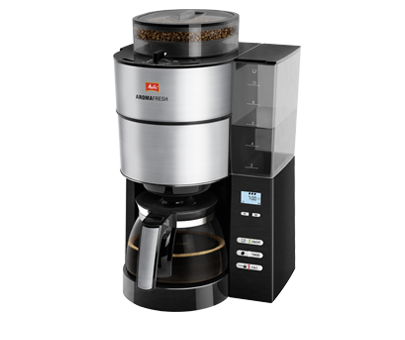 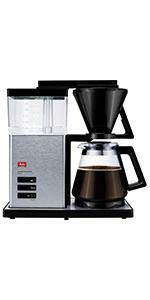 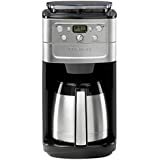 This coffee machine has an integrated grinder, which allows you to instantly grind fresh whole coffee beans. 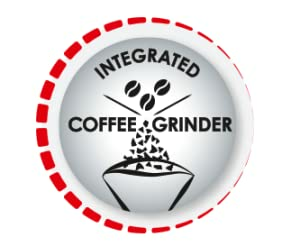 For your personal taste in freshly ground coffee beans, you can set the grinding level from fine to coarse. 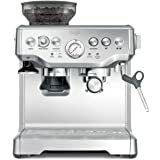 To make delicious coffee with pre-ground coffee the grinder can be switched off using the 'Grind-Off' feature. 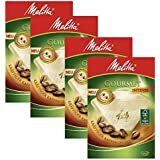 The strength of your coffee is really easy to set to your individual taste - choose from mild, medium and strong. 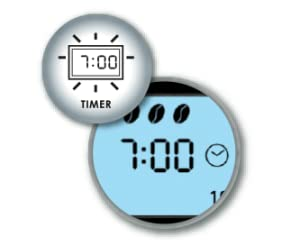 Programme the warm keeping time to your individual requirements, choose from 20, 40 or 60 minutes. 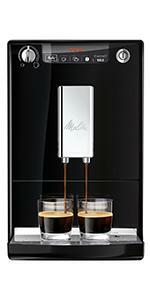 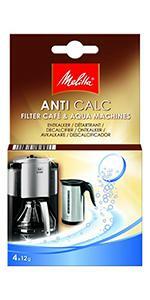 At the end of the programmed time, the Melitta AromaFresh switches off automatically. 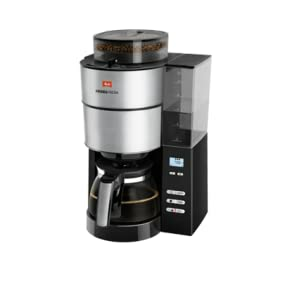 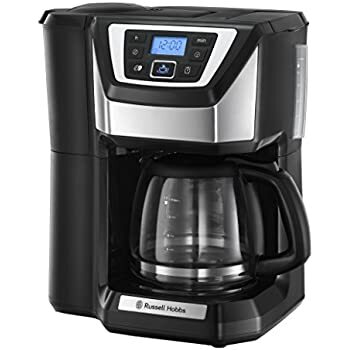 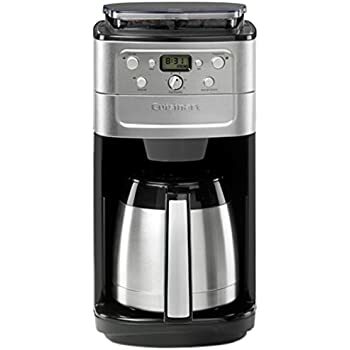 Wake up to the smell of coffee by setting the timer for your coffee machine to start brewing. 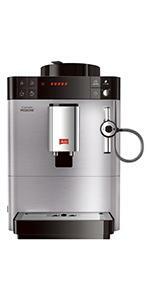 The appliance switches on automatically at the time you set.